The 2018 growing season has been “unusual,” “different,” and a “struggle.” A Growmark crop specialist talks about how the FS system helped growers overcome weather-related challenges. He will also share how Growmark FS takes advantage of profit opportunities throughout each growing season. Andy Christensen, Growmark FS crop specialist for Garner, in north central, Iowa, refers to this year’s growing season as “a bit of a struggle.” He blames unforeseen weather patterns for delayed planting and weed control plans. Christensen says Growmark’s FS system helped growers maintain good weed control, despite early season challenges. 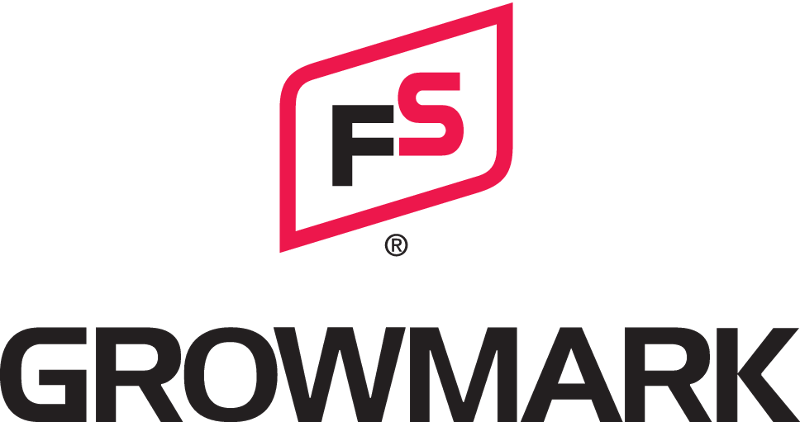 Christensen notes, “Timing is critical in everything you do in agriculture.” He adds Growmark’s FS system helps farmers make strategic decisions all throughout the growing season, helping farmers accomplish more in-season and increase profitability. “We’re doing everything to make things more efficient with the system by how we look at their crop in-season with our mavericks, and Climate, so we can go out and fix things as they go, instead of trying to put everything upfront,” Christensen said. Growmark FS looks to bring more technology to the forefront – drone imaging, NDBI images – to better assess plant health and improve efficiency. Christensen says “technology wise, we’re hoping for some approvals,” but could not provide further comment.